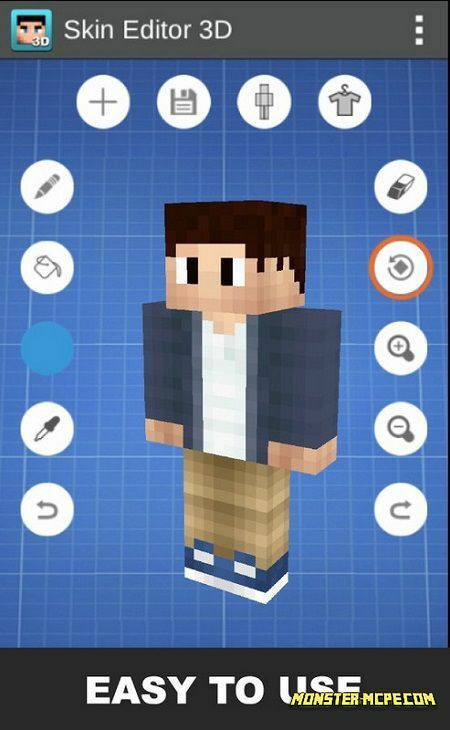 Here you can use free and very simple software for creating of your personal skins for MCPE, it is called 3D Skin Editor. 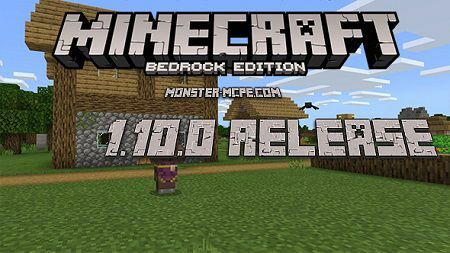 This software pretty convenient in use. 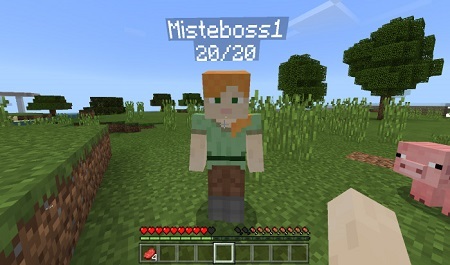 Player can choose skin or create his own from the beginning. You can use any tool you want in order to colorize any part of skin, such from head to legs. 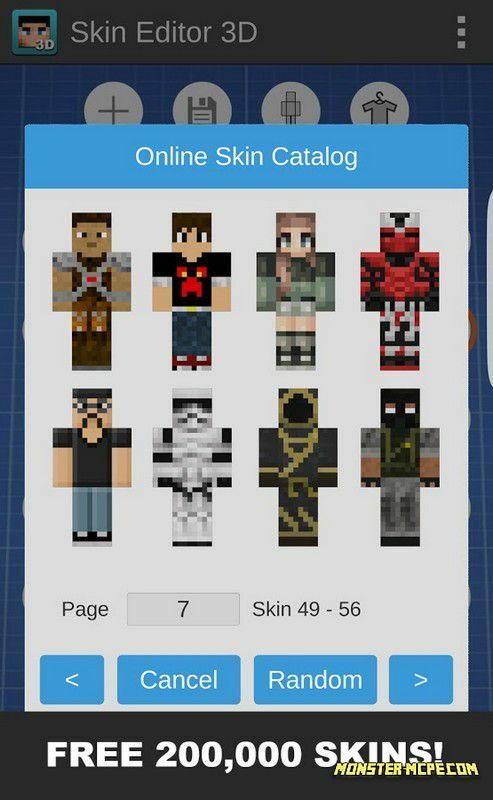 The most exciting thing is that you there is a basic catalog in this app, where you can find 20K of free skins for Minecraft PE. 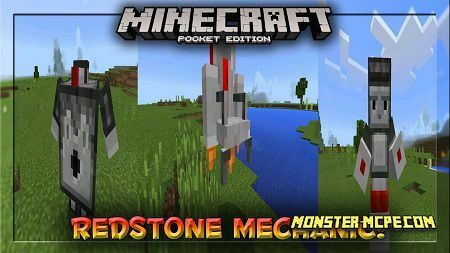 Create any skin you want for MCPE. 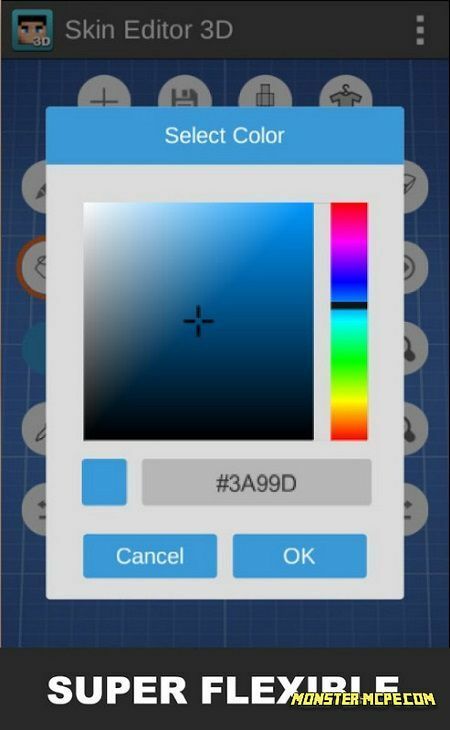 Use fascinating tools for creation of skins. Player can set the visibility level of separate part of body. Ability to export your skins. 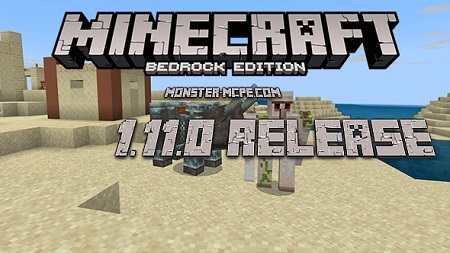 Supported versions 64x64 and 32x32.